Looks pretty. Heavy rolling lumbering core that gets easy length but makes a really strong asymmetric move. 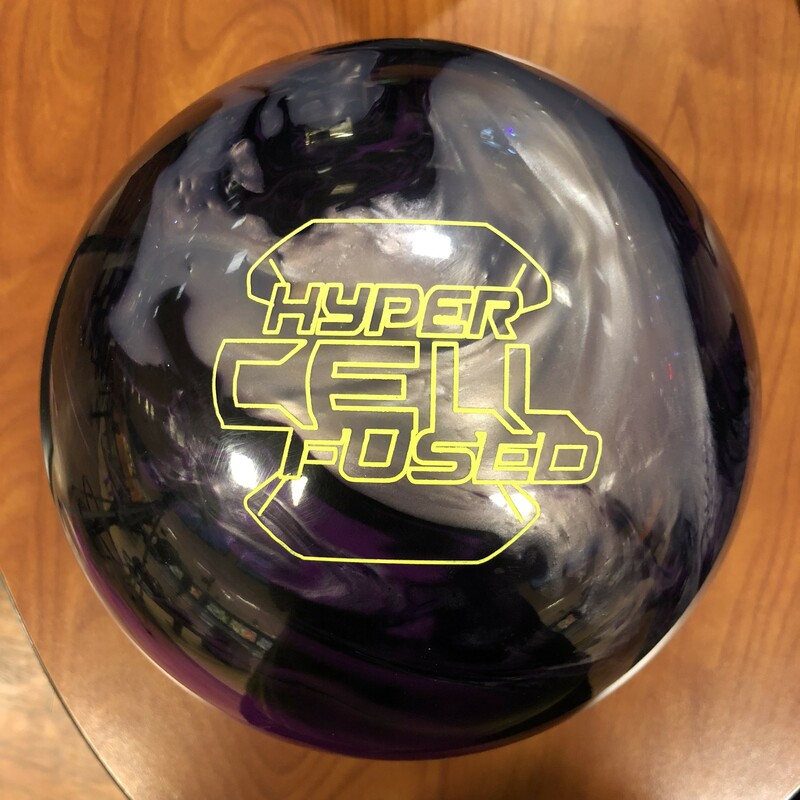 A lot of bowlers are going to enjoy the Hyper Cell Fused! Buy the Roto Grip Hyper Cell Fused at PerfactAimBowling.com. 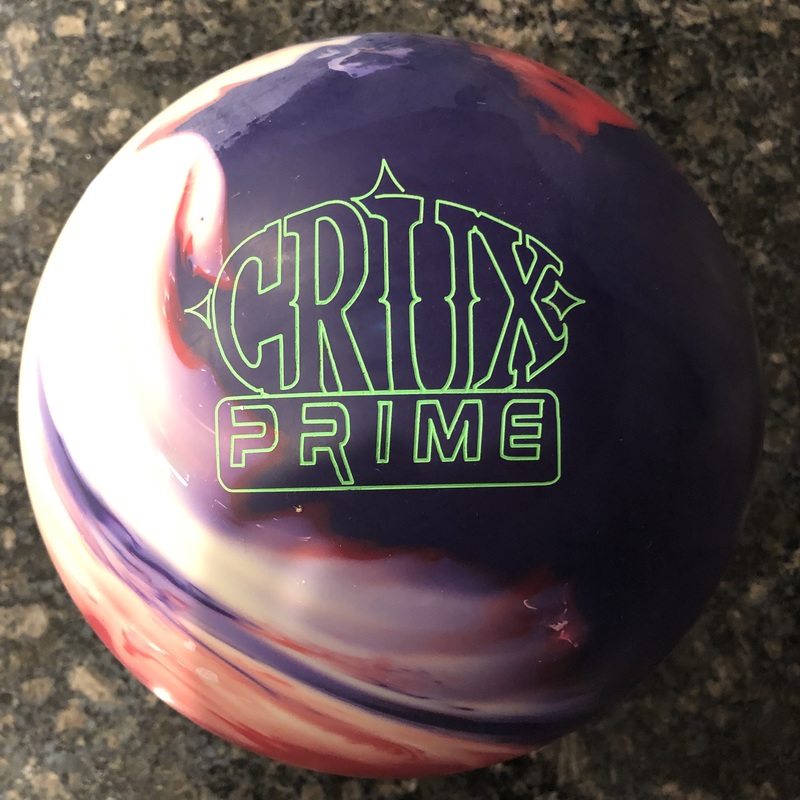 I know the Fused is a top shelf ball but I can truly see a lot of bowlers taking advantage of this motion and by releasing it with shine OOB, it offers good versatility. The Roto Grip Hyper Cell Fused uses the good old Nucleus™ Core (Asymmetrical) wrapped by a new hybrid coverstock called eTrax-H18™. What’s the saying, don’t mess with a good thing? 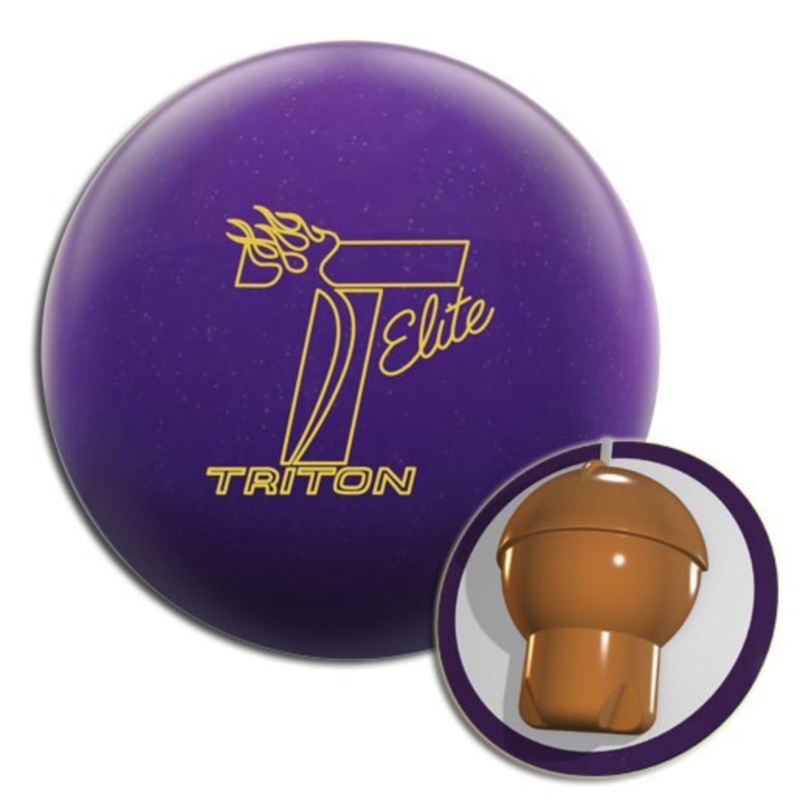 Roto Grip continues to find a way to use probably their most successful core, the Nucleus core. The one hybrid I can remember with this core was the Rogue Cell. Several had success with that piece. That had a 4000 abralon OOB finish which made it a bit smoother. One of their most successful hybrids was the Defiant Soul. So here comes the Fused, this time with the love or hate 1500 polished OOB finish. I think it’s a very smart decision on Roto Grip’s part to do that this time. Besides shelf appeal, which it does have, it shows off the capabilities of the motion. In this finish, the ball doesn’t fight the fronts and mids so it stores it’s core transition for later down lane but not so late that it’s all flip. It’s a late midlane roll that really transitions aggressively and rolls into that heavy asym look. All I’m saying is it’s easy to confuse the motion with skid flip because the OOB finish pushes that transition further downlane which makes it more explosive. 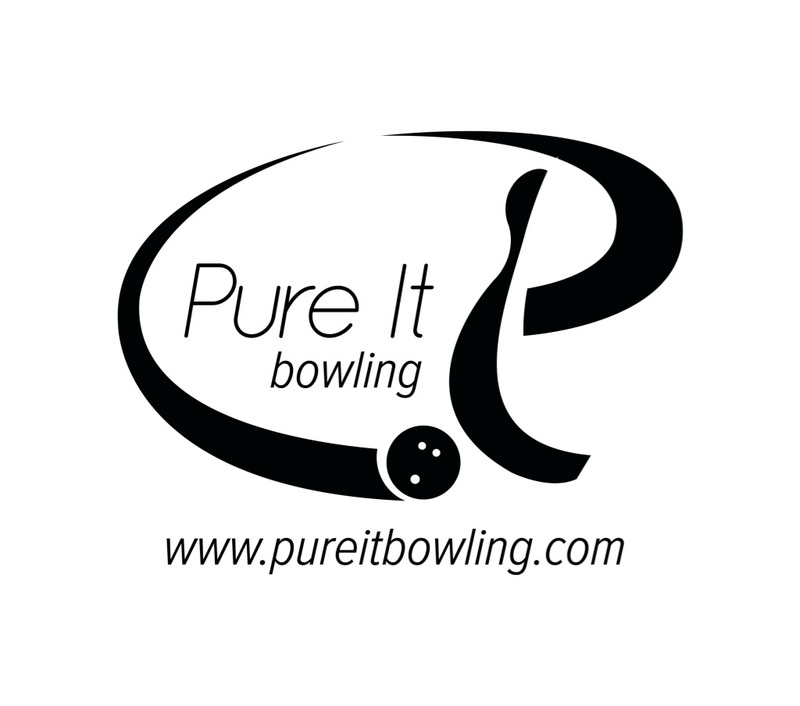 But I think this type of motion will help a lot of bowlers because that really heavy core adds control with good drive through the deck while the cover will allow bowlers to get the ball down lane without a huge struggle. For me, it was pretty comfortable finding the pocket. The ball has just a bit more defined transitions so if you have a keen eye for ball reaction, you will see that and for me, it makes me comfortable knowing exactly what the ball will do and when. I feel like I had decent room for forgiveness in and out. However going out too far into the friction will cause loss of energy retention as the ball will complete its transition before getting to the pocket. Missing in too much and you’re going through the face no question. Comparing to the No Rules, the No Rules has smoother transitions. Paying close attention, you will see the Fused start its roll about a foot earlier as well and overall a couple of boards stronger. Compared to the No Rules Exist, you can see the “solid” cover roll, meaning that earlier roll. It’s tricky to differentiate the motion on house shot. 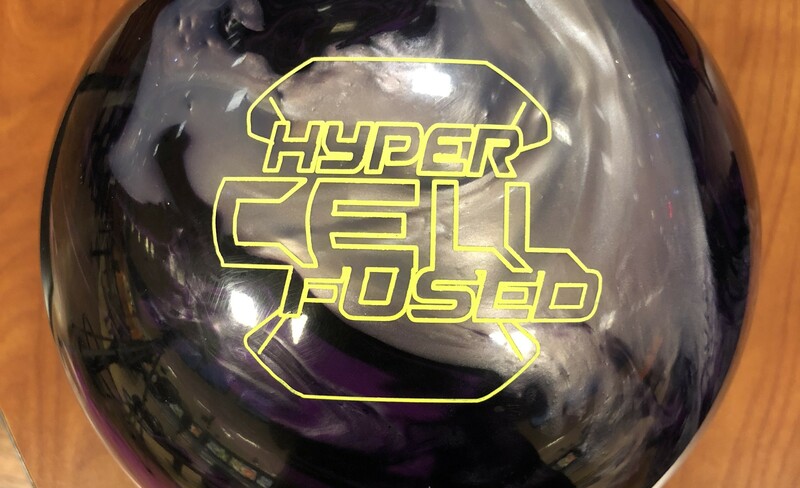 Doug was up next with the Hyper Cell Fused. He really took advantage of that strong defined motion. It gets down lane but again, not the kind of length from a low end clean pearl. What the shine does is delay the transition a bit but also accentuates the transition as I said. That strong heavy Nucleus core turns over hard and you can see it in Doug’s very low tilt roll. Doug called it a hard arc and I concur for all the reasons already stated. The other thing is that it’s both capable of handling heavier oil as attested on this test pattern yet still has the flip to be usable as it breaks down and you move in. Due to this motion, it’s clear Doug had all the miss room out but not in. When comparing to his Dare Devil Danger, he throws it on the same line and you can see that he can still strike but the Danger deflects a little more. His Danger is at 2000 to smooth it out. 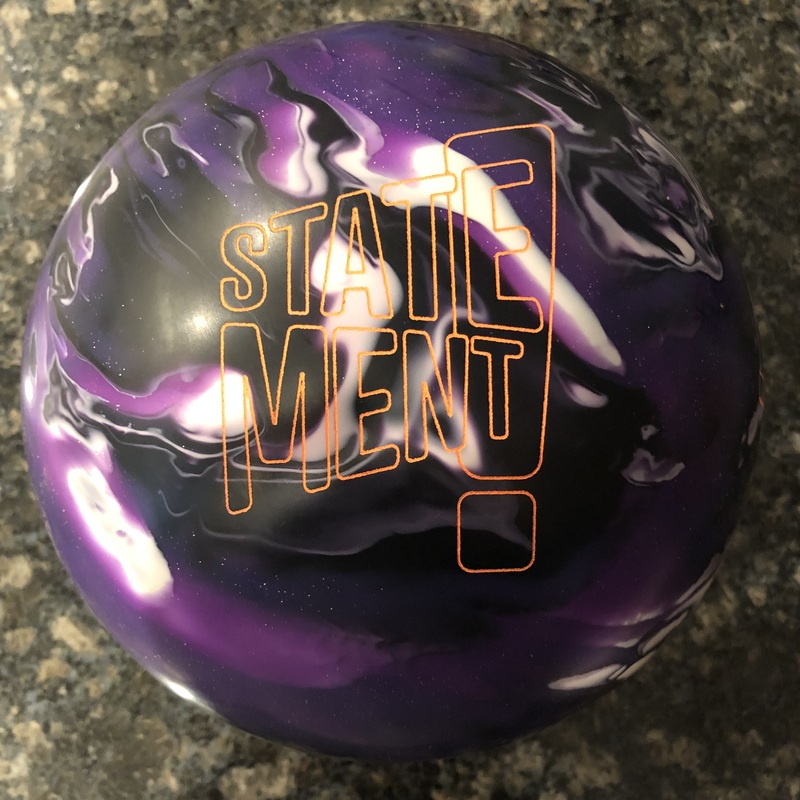 Bryan tests the Fused next and this ball worked so well on this pattern for him. Just easy to get to the pocket. He had room in and out. With his tilt, missing in and the ball would sit just enough to carry the high hard one. Missing out and the ball read the friction in a very nicely balanced way. 12-12, strike. 11 to 7, strike. 9-6 strike. In other words, he could find several lines to the pocket. Finally Sean tests the Fused. This ball almost fits the mold of the type of ball he really likes of shiny asyms, typically strong pearls. Again, you can see the defined transitions going down the lane. For him, the Fused reminded him of the Snap Lock and that was a ball he absolutely loved. With that said, he could throw it from different parts of the lane but the ball seemed to like or need more oil to provide that Nucleus core hit. From in the oil, the ball drove strongly through the deck. From more direct, it deflected more through the pins because it was losing more energy. However, he struck quite easily which lends to the versatility of the Hyper Cell Fused. This is definitely a type of ball he would have in his arsenal. On to the 39ft sport shot, I start out and find it extremely easy to use straight with the out of box surface. The Hyper Cell Fused is strong enough to offer enough consistency on this medium/shorter pattern without needing surface. And if I were to use surface, it would need a lot more volume and/or longer sport pattern, like we saw with the Storm Intense. Doug was next and he really took advantage of how strongly the Fused turns over to get this ball to drive really aggressively with lots of angle. Even on shots where he thought he missed out it made it back and either struck or left him something reasonably makable. Bryan found it fairly easy to get to the pocket as well. He’s playing a tighter line as you would expect but the Hyper Cell Fused had a really good look getting that length but good strong roll. It reminded him of his Storm Lock which is one of his favorite balls. Finally Sean tested and he really enjoyed this ball on the sport shot. Again, he could play more direct or in but you can see how much more the ball liked the oil when you look at the way it rolls through the pins. But again, no problem striking either way.